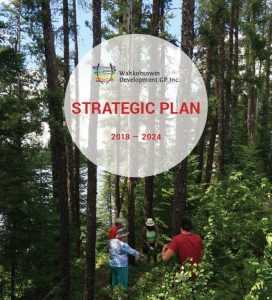 Advance an inclusive, regional, and collaborative approach to economic development that enhances social, cultural, environmental, and economic well-being for the long term health and prosperity of the Northeast Superior Region. Drive First Nations business to build the conservation economy – economic activity should not only generate wealth but, as importantly, it should also generate environmental and social/cultural benefits. Not compromising the ability of future generations to meet their needs.